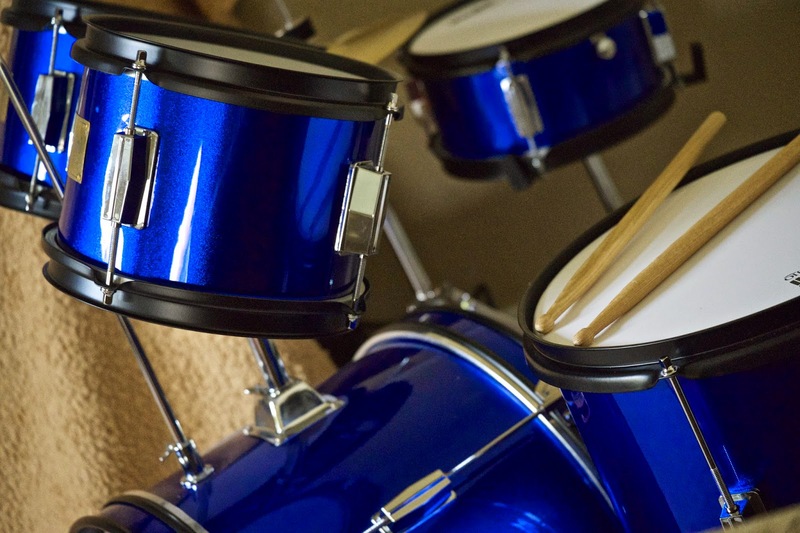 When I heard that my 6 year old nephew wanted a drum set for Christmas, I thought there were three possible outcomes: 1) the drum kit would be forgotten after a few days of hellish racket, or 2) the parents would go insane as hellish racket continued, or 3) the parents would go insane AND the drum kit would be forgotten. It is still there and nobody is insane, so what do I know? That could be the start of a famous musician. Ahh but did you buy ear plugs for the parents? Music is 1) a great outlet and 2) helps with learning.